Apollo Slots Casino is a South African focused online casino that offers a full gaming suite powered by RTG. The management are old hands having ties with Silver Sands who themselves have been operating online for over 10 years. Good entertainment and a fair crack at winning can be expected as a result of a mix of management experience and quality software. Remember, the odds ALWAYS favor the casino but it helps when the games you play are well constructed and offer fair play. This may be a newly established online casino but the owners are far from new to the online world. 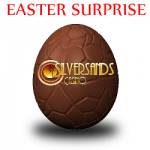 You can read more about Silver Sands who are a long established online casino. Most importantly, the gaming suite is powered by RTG software which is known and respected. 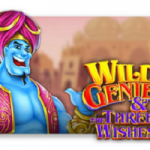 The casino can be played on desktop or mobile phone plus the games load quickly after they have downloaded. The game variety is huge and the features are varied. 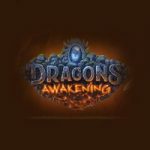 You can expect to find bonus rounds, scatters, multipliers, wilds, and much more. You probably did not expect to find random jackpots though and your loyal play could result in you winning a random jackpot! This jackpot is not linked to a winning sequence, it simply pays at a random time to a random patron. Could it be you? Support are knowledgeable, the systems are smooth and we therefore recommend Apollo Slots Casino. 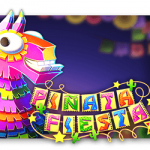 Friday to Sunday Free Spins – Coupon Code: WEEKEND – Each week a game will be nominated for free spins but what sets this offer apart from others is that you may cash out your winnings without having to play them again and again! 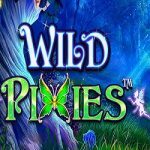 No quibble free spins? Darn right! Life is fast paced and when we are forced to stop, we are easily bored. That stops now! Playing online casino games on your mobile, a casino in your pocket. No more bored! IOS and Android devices will be happy with this Mobile Casino. Visit the website and sign up, you will find the software loads easily. You can play the games for free to first get comfortable with them.